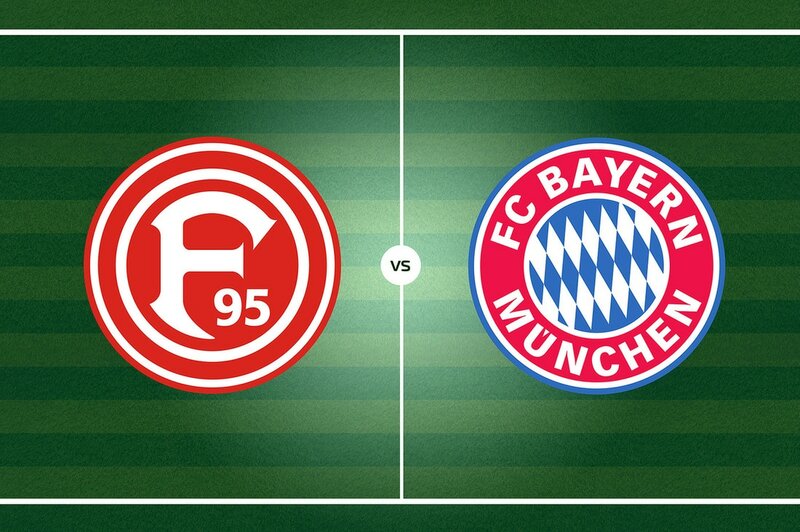 You are welcome to have breakfast & support together our FC Bayern in their visit to in-form Fortuna Düsseldorf. The game is next Sunday 14 April at 9:30 AM; venue is McKibbin’s Irish Pub on 1426 Bishop. After the power demonstration against Dortmund, we hope our team keeps the beat and spirit going so to retain the lead and the BL title! Accompanied children are welcome :-) We are looking forward to seeing you!